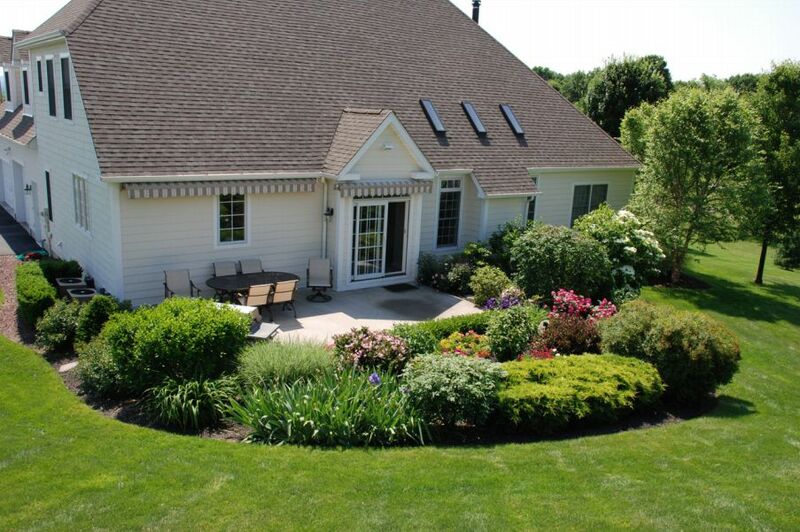 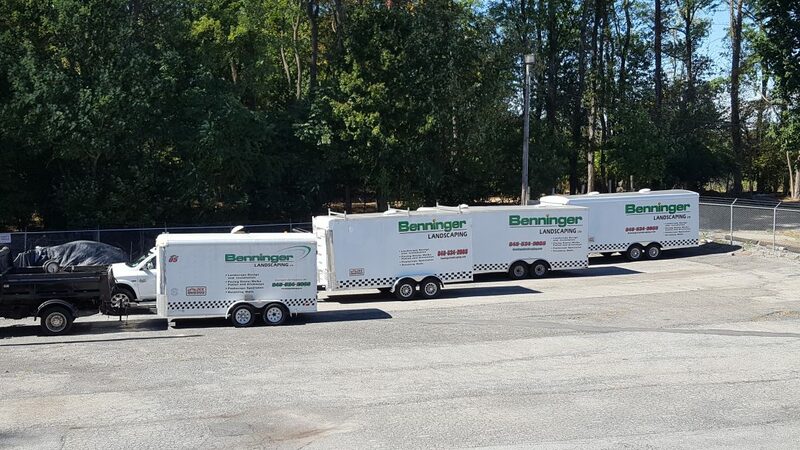 Benninger Landscaping can provide lawn maintenance for any property, large or small, resulting in lush, green turf. 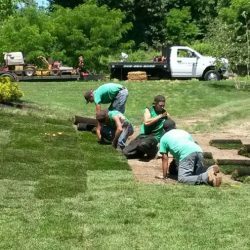 Whether you want an instant green lawn from sod, hydroseed, or seeding and straw, our experts will perform the task quickly and efficiently. 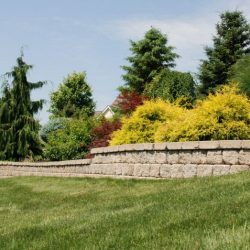 We can also install erosion control fabrics, wildflowers and other seeds for your steep hillsides to minimize erosion and beautify difficult topography. 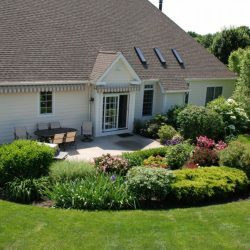 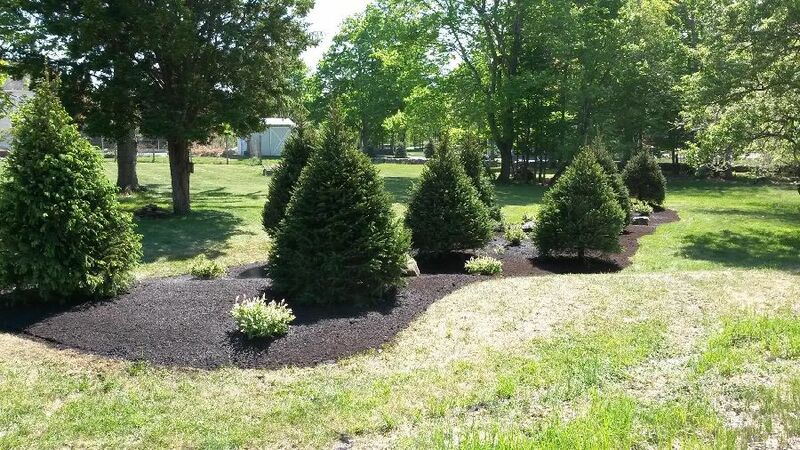 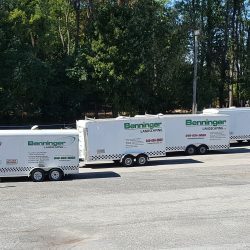 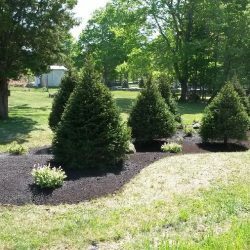 Benninger also offers lawn mowing and string trimming, mulching and edging, trimming and pruning, fertilization, Fall and Spring clean-ups, mulching services, and de-thatching. 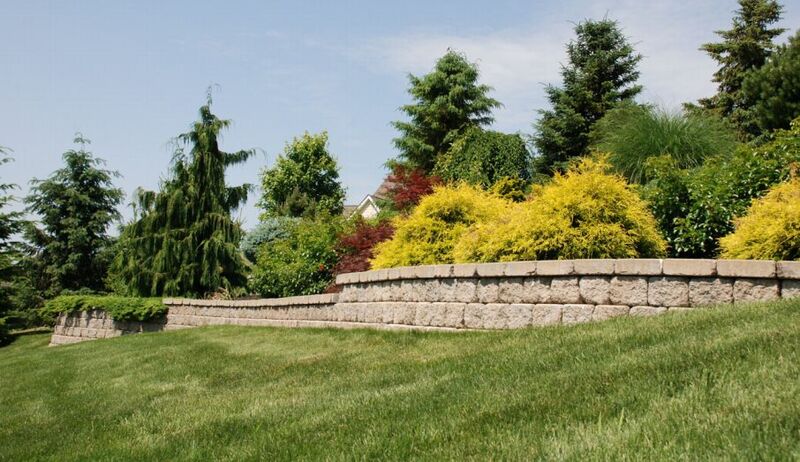 Seasonal contracts tailored to fit your specific lawn and grounds maintenance needs are also available. 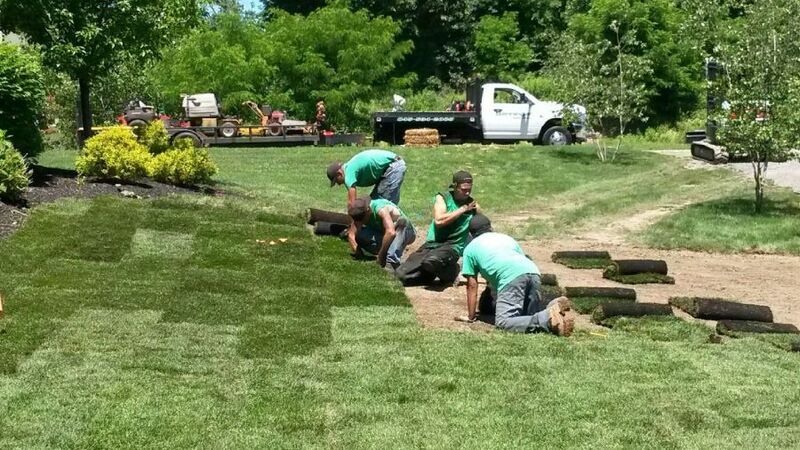 Browse past projects below, and contact us about lawn maintenance for your home or business today!